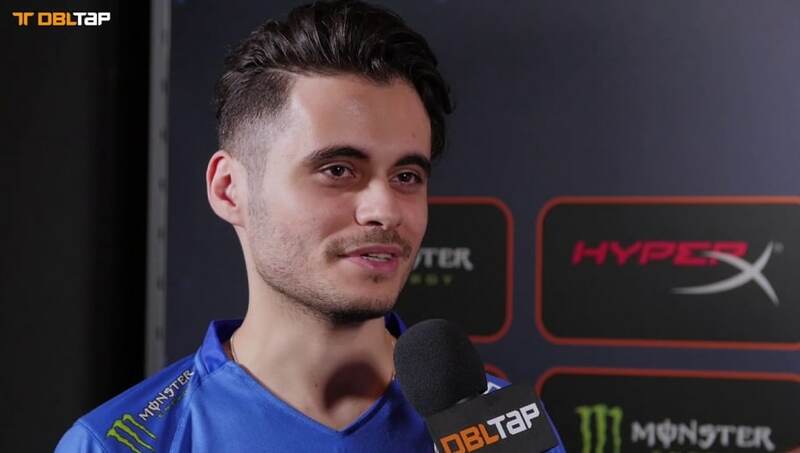 ​In a report from ​Flickshot.fr, Fnatic seemed set to replace in-game leader Maikil "Golden" Selim with Richard "Xizt" Landström. This seems to be in part due to out of game issues, according to a ​new report from Rush B. This move to replace Golden was also being planned out before their disappointing appearance at StarLadder. The reports regarding Golden being potentially replaced shocked many of Fnatic's fans, especially since they ​just won IEM Katowice. Fnatic however seemed to have had the move planned out since before StarLadder. The out of game issues seem have only heightened after StarLadder, after the team bombed out of the group stage with a 0-3 loss. Golden himself even commented that "the team just took a break from each other for a week. We didn't practice for IEM Katowice." ​​Xizt emerged as the choice to replace Golden. He was part of Fnatic during 1.6 and was an instrumental part of the team in 2015 and 2016. He has spent a month in hiatus after being benched by Ninjas in Pajamas and replaced with Dennis "dennis" Edman. There has been no official word from the Fnatic organization, so nothing is certain, however the apparent move to replace Golden could be in an effort to strengthen the Fnatic lineup for future events. Golden is one of the least experienced IGLs at the top level, while Xizt is a solid IGL and a veteran.